Visions Printers and Publishers Pvt. 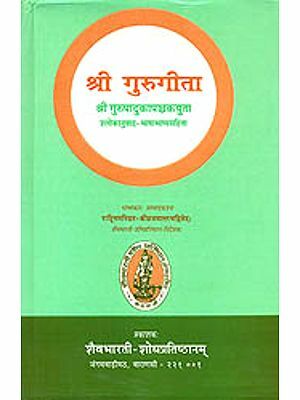 Ltd.
क्या गुरु बिना मुक्ति नहीं ? 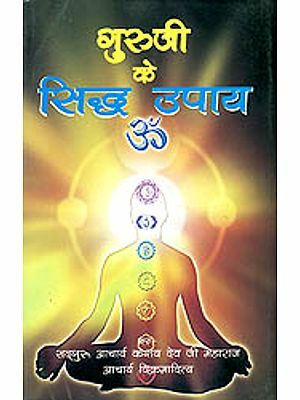 : Is Salvation Not Possible Without Guru ?